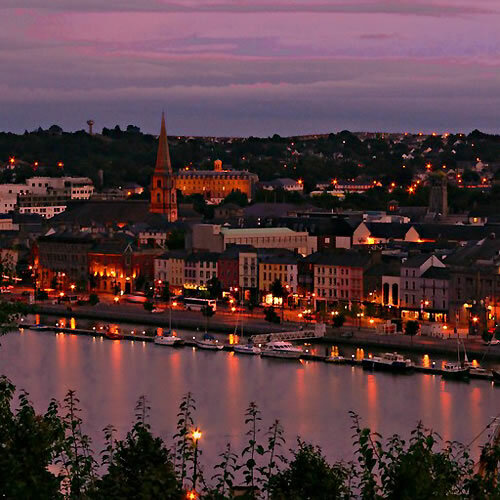 Waterford is proud of its status as Ireland`s oldest city, and you can see that pride in the center of town, called The Viking Triangle. 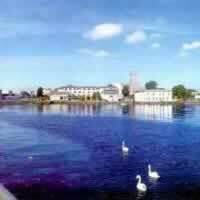 The Vikings founded Waterford in 914 CE, making the settlement on the River Suir older than such cities as Oslo and Copenhagen. 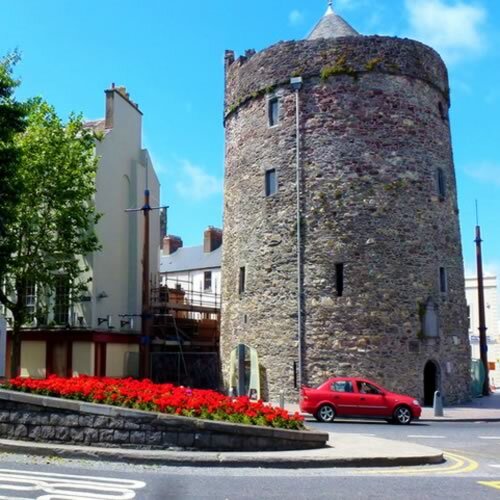 The Viking era, medieval times and the Georgian period were three particularly `golden eras` for Waterford, and today you can learn about all three of those eras at the Treasures of Waterford trilogy of museums. Apart from its long and storied history, people the world over recognize Waterford for its beautiful hand-crafted crystal pieces. You can learn how it`s made and purchase some of your own in the show palace called the House of Waterford Crystal. 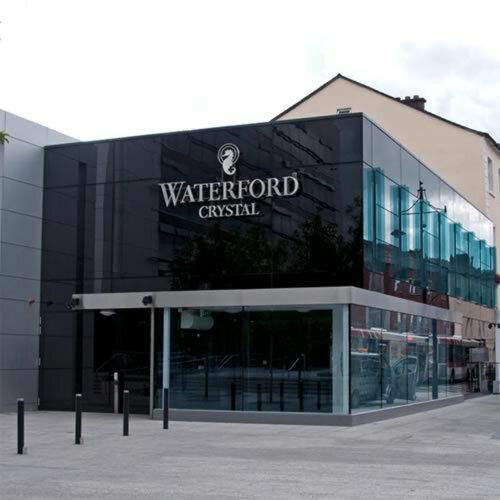 No matter how long your stay is, your experience in Waterford is sure to be as beautiful and unique as Irish hand-crafted crystal! 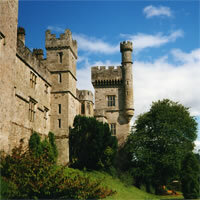 Adventure is an accurate word for this exciting vacation package. Ireland has so much more than rolling green hills and beer, and this self-drive package will allow you the opportunity to see it all! 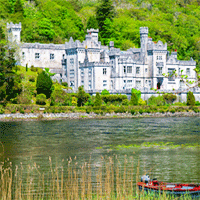 Pick up your car on arrival in Shannon and drive to the medieval city Limerick (King John`s Castle, Lough Gur Neolithic Settlement and Stone Age Centre), then continue to Killarney (with the charming Muckross House and Gardens and stunning Ring of Kerry). Proceed to Waterford (home of world-famous Waterford Crystal, clear, pristine beaches and pretty villages perched on the edge of beautiful bays) and end with a visit to Dublin (a surprising heritage of literary greatness, authentic pubs and trendy coffee houses, full of history, tradition and modern cosmopolitan scene). This is a flexible vacation package. Select your number of nights in each city, desired hotel, rental car and activities. 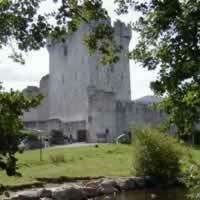 Take your Ireland vacation into your own hands to craft a unique experience! 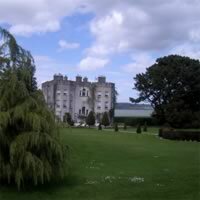 Visit Dublin (full of history, lively pubs, castles and unforgettable scenery), County Wicklow (be sure to visit Powerscourt Gardens), Waterford (home of world-famous Waterford Crystal), County Kerry (Ring of Kerry, Musckross Abbey and Gardens) and the stunning, medieval city Limerick with a rent a car. This is a flexible package. 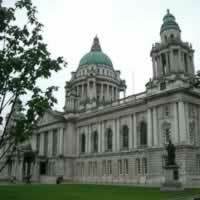 Select your number of nights in each city, desired hotel and desired rent a car. 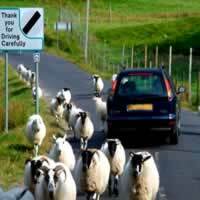 This is Ireland on your terms! You vacation begins with your desired stay in Dublin (rich history, raucous pubs and trendy cafes) where you pick up your car for your drive to Waterford (home of famous Waterford Crystal, pristine beaches and pretty villages perched on the edge of beautiful bays). 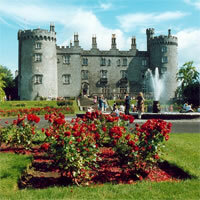 Continue to Historic Kilkenny (with its large number of castles and abbeys) and return to Dublin. This is a flexible package. Select your number of nights in each city, desired hotel and desired rent a car. Sixt car rental co was not up to standard, but concerns were resolved in the end.